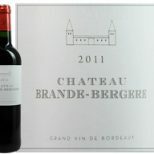 Silky red fruit, earthy and mineral and very elegant, you quickly move from having never heard of it to being enthralled by this wonderful wine. Who? What? 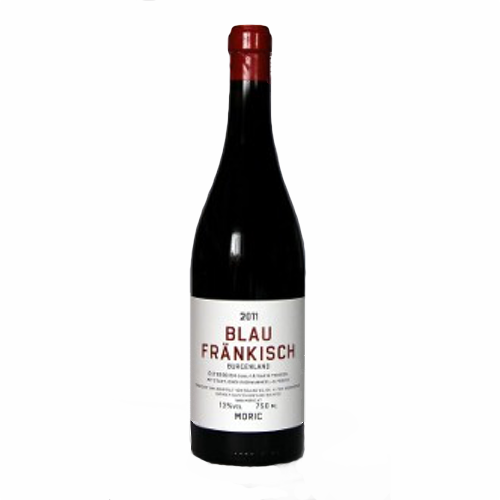 Blaufrankisch is the grape variety, Moric the master producer. 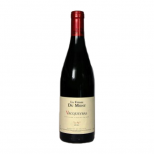 While most winemakers lash it into oak, smothering the fruit, Moric prefers to let the fruit do the talking and this results in a quite amazing wine. 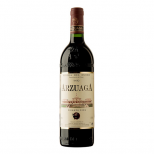 Silky red fruit, earthy and mineral and very elegant, you quickly move from having never heard of it to being enthralled by this wonderful wine.